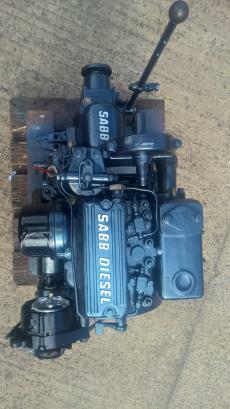 SABB 2HG 18hp Twin Cylinder Water Cooled Marine Diesel Engine Complete With Original SABB Gearbox & Control Panel. This engine was taken as a PX against a lighter more compact engine but is in super condition and runs like a pocket watch. Our workshops have carried out a 1 hour test run followed by a full service, steam clean, strip back to bare metal and repaint to a good standard. 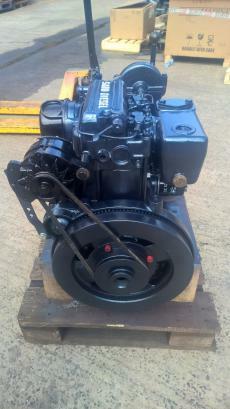 A recon starter motor has also been supplied and fitted. 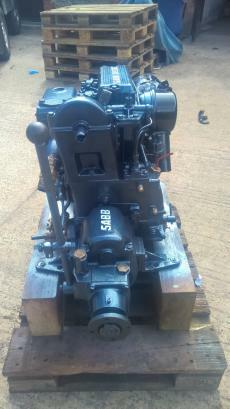 Ideal for a traditional launch or narrowboat repower. The engine is now on a pallet and ready for delivery to a new home.